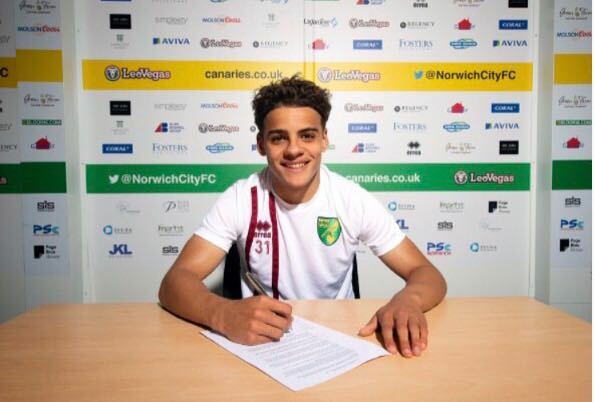 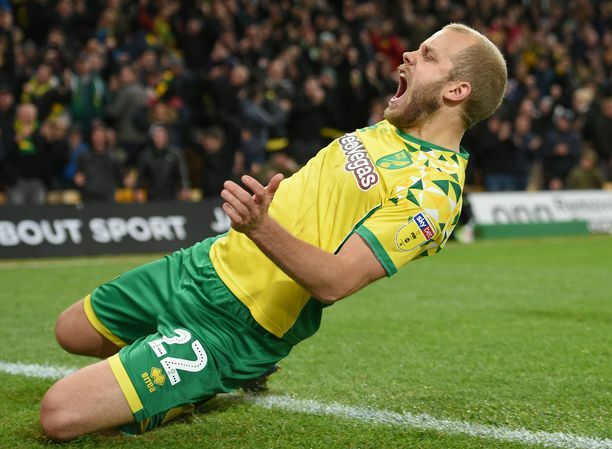 Neil acknowledged that the club would have been in a stronger position if they had recruited more since wining promotion through the Championship play-offs last season. 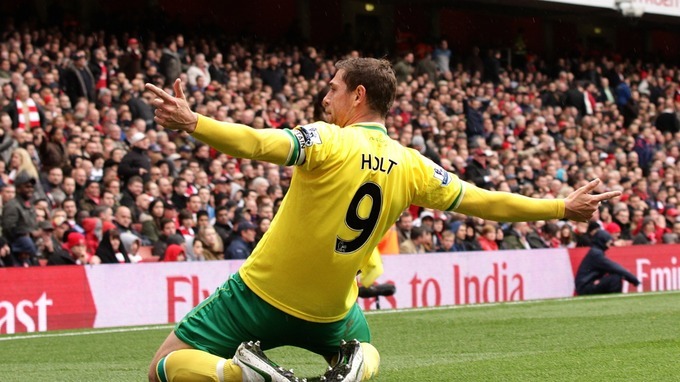 How Norwich must rue their repeated failure to invest properly, especially in forwards. 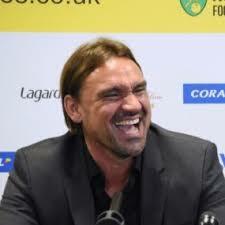 Two years ago, when Chris Hughton was manager, they spent a club-record fee on the Dutch striker Ricky van Wolfswinkel and also bought Gary Hooper but neither succeeded, especially not the former, and Norwich were demoted as the lowest scorers in the top flight.